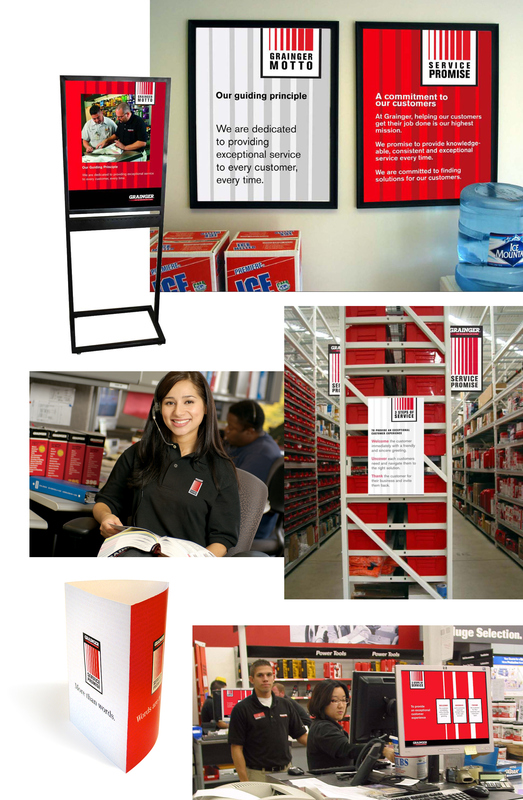 When Grainger planned to introduce its new Customer Service initiative companywide, they reached out to Sdg to help design, shape and execute the program. 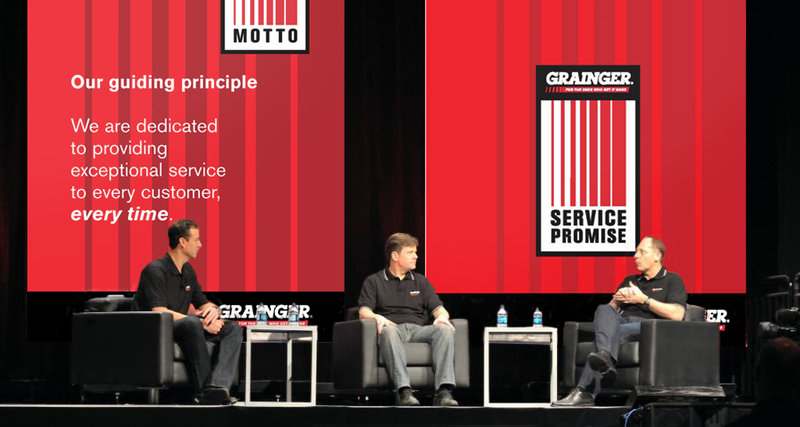 The" Grainger Service Promise" was introduced at their National Sales and Service Meeting, then launched within every branch of the company simultaneously. Pillars of Service – Inspired by the bars in the Grainger logo, this mark makes a powerful column which symbolizes service is at the foundation of all we do. The column graphic has seven flutes, each representing one of the seven Service Values. 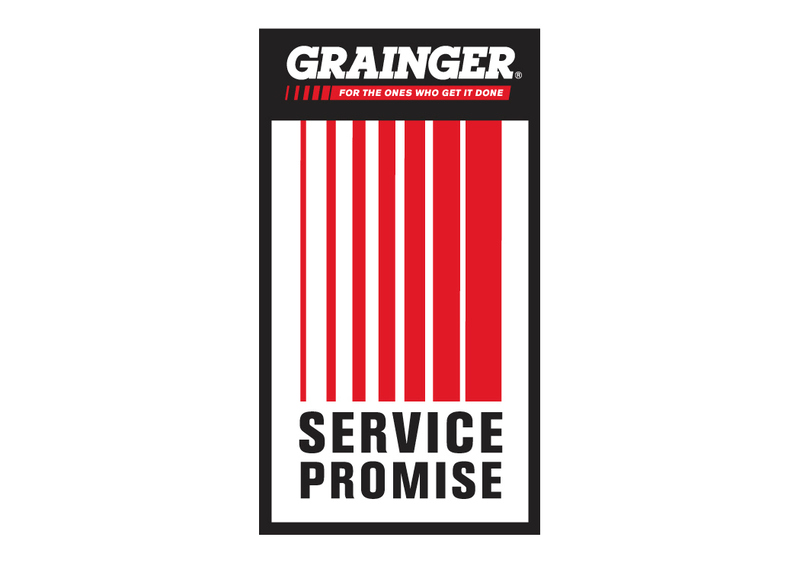 The Graigner Service Promise was kicked off at the annual National Sales and Service meeting. by every branch employee, every day. It outlines the Pillars of Service and functions as a mini resource guide. 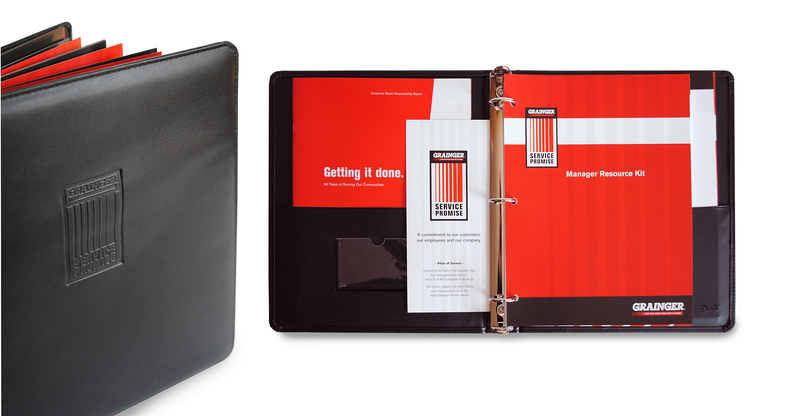 A Manager's Resource Kit was designed for every branch manager as the program roadmap for team leaders. This business card holder is a specialty item given to each Branch Manager. 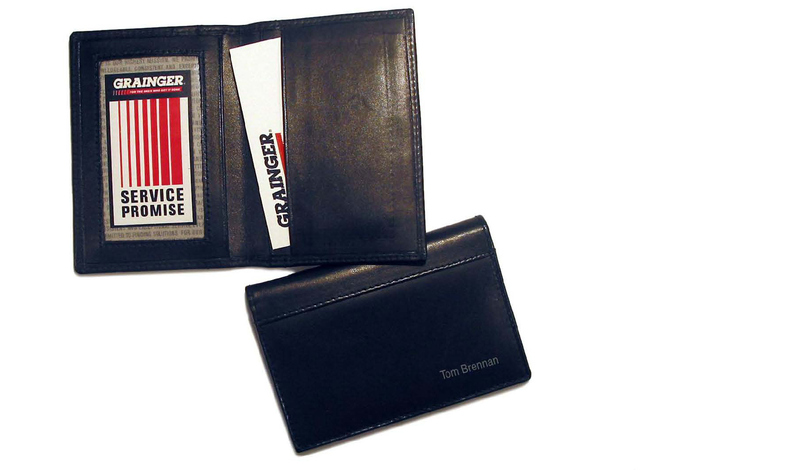 It contains the Grainger Service Promise card and is personalized with the Branch Manager’s name. the new concept to the team.